MAFP legislative rep Dave Renner, CAE, shares about an opioid stewardship bill that recently cleared the Minnesota House. 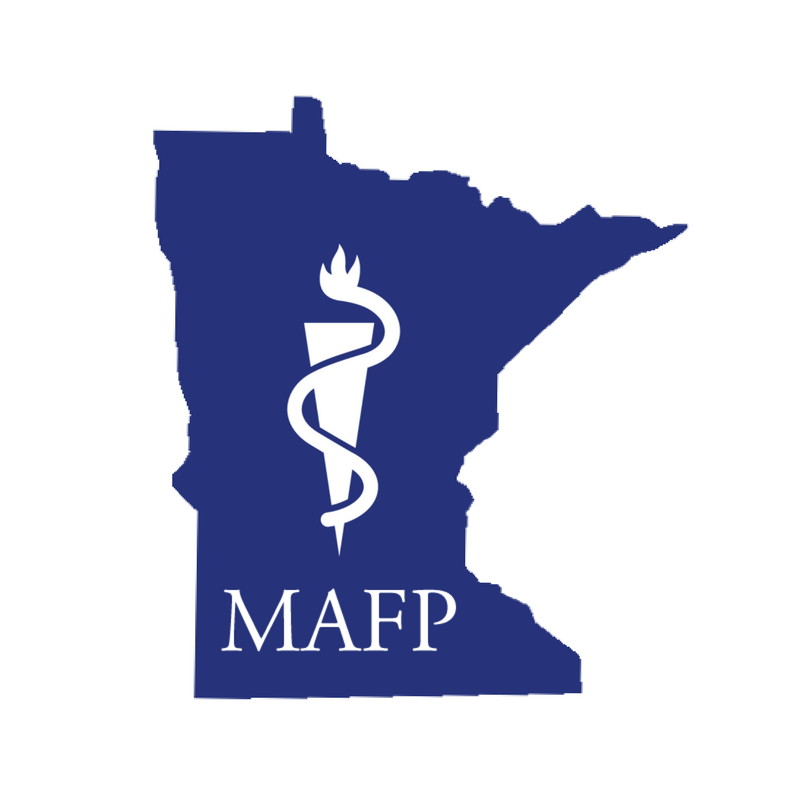 Legislation to levy fees upon pharmaceutical manufacturers and drug distributors to raise money to help address the opioid crisis cleared the Minnesota House with a strong bipartisan vote of 94 to 34 on March 18, 2019. The legislation will raise $20 million via fees assessed to pharmaceutical manufacturers and drug distributors of opioids, based on the size of their market share of sales in Minnesota. The funding is to be used to support opioid abuse prevention, treatment and education as well as to offset the increased costs, absorbed by counties, of child protective services as a result of opioid abuse. • Dose limit of seven days for the treatment of acute pain (prescribers may deviate from the cap on a case-by-case basis). • Mandated health insurance coverage for acupuncture for the treatment of pain. • Requirement that prescribers complete two hours of continuing medical education on best practices for opioid prescribing as well as non-pharmacologic treatments for pain (this provision sunsets in 2023). The companion bill will be heard in both the Minnesota Senate Rules and Administration and Minnesota Senate Finance committees in the coming week.